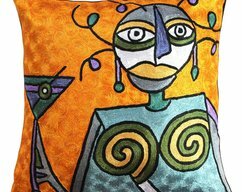 Luxury Picasso decorative-symphony Mustang In Greenart throw-pillow-cover-handmade-art-silk-Home Decor-Personalized Gift-Picasso Pillows. 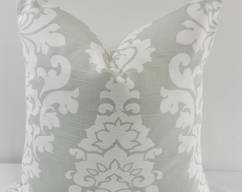 Juniper green and white Pillow cover. 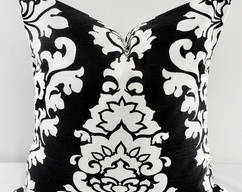 Newport damask print. 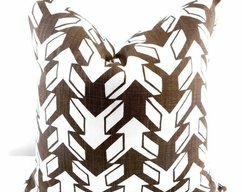 Sofa Pillow cover. 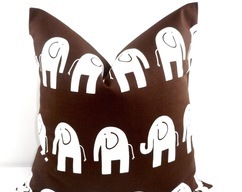 Throw pillow cover. 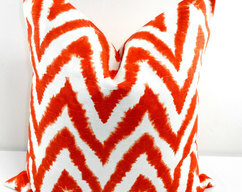 FARMHOUSE PILLOW COVER. 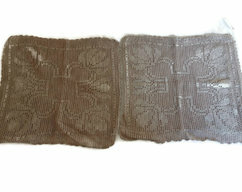 Brown and white Pillow cover. 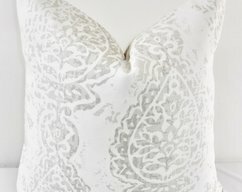 Nano arrow print. 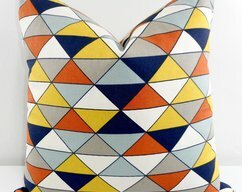 Sofa Pillow cover. 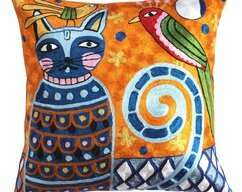 Throw pillow cover. 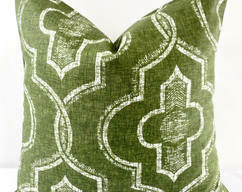 FARMHOUSE PILLOW COVER. 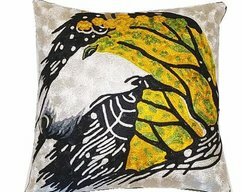 Jade and white Pillow cover. 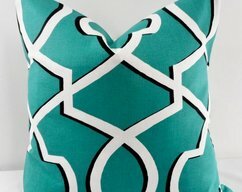 Morrow print. 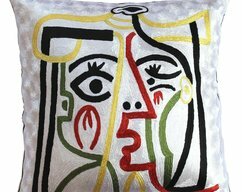 Sofa Pillow cover. 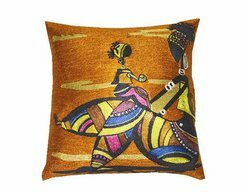 Throw pillow cover. 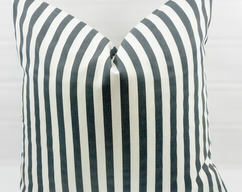 FARMHOUSE PILLOW COVER. 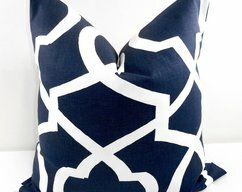 Blue and white Pillow cover. 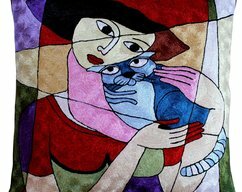 Morrow print. 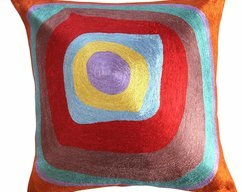 Sofa Pillow cover. 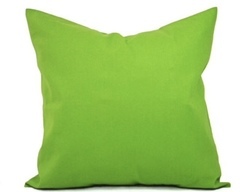 Throw pillow cover. 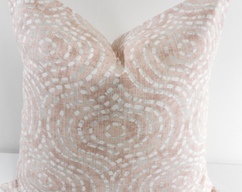 FARMHOUSE PILLOW COVER. 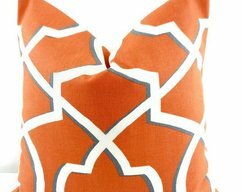 Apache orange macon and white Pillow cover. 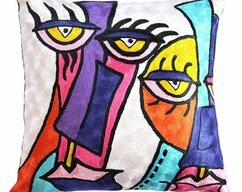 Morrow print. 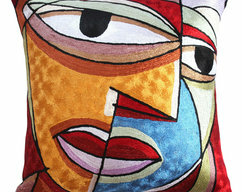 Sofa Pillow cover. 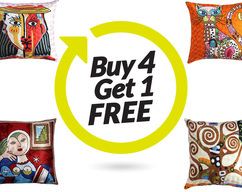 Throw pillow cover. 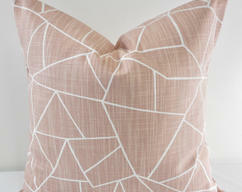 FARMHOUSE PILLOW COVER. 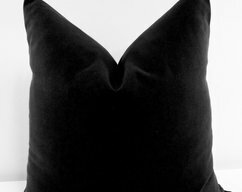 Black and white Pillow cover. 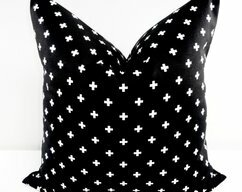 Black & White Mini Swiss cross Sofa Pillow cover. 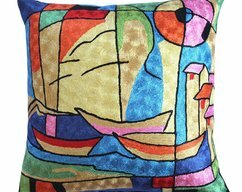 Throw pillow cover. 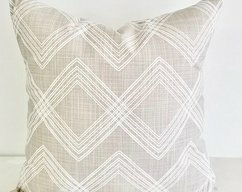 FARMHOUSE PILLOW COVER. 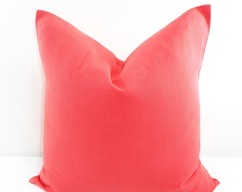 Bella Pink Pillow cover. 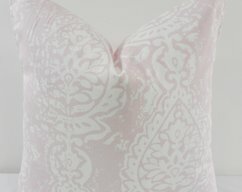 Bella Pink & White. 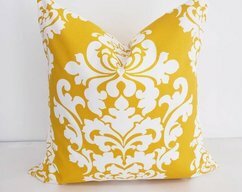 Manchester Damask Sofa Pillow cover. 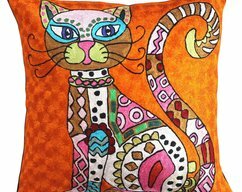 Throw pillow cover. 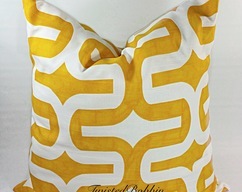 FARMHOUSE PILLOW COVER. 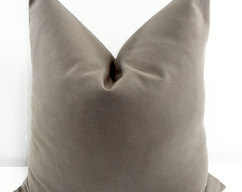 Cashmere blue Pillow cover. 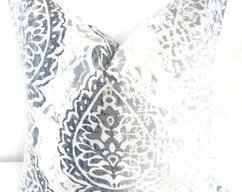 Cashmere blue & White. 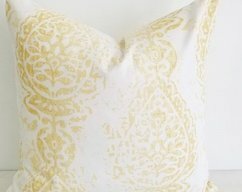 Manchester Damask Sofa Pillow cover. 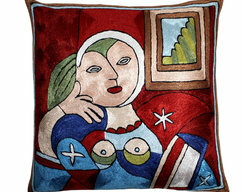 Throw pillow cover. 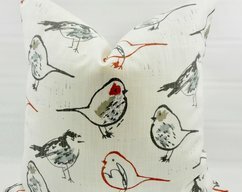 FARMHOUSE PILLOW COVER. 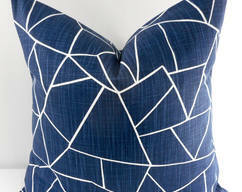 Snowy blue Pillow cover. 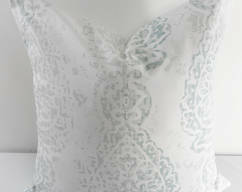 Snowy blue & White. 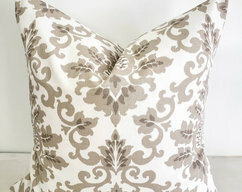 Manchester Damask Sofa Pillow cover. 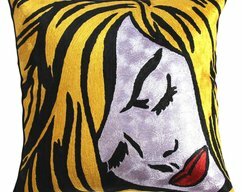 Throw pillow cover. 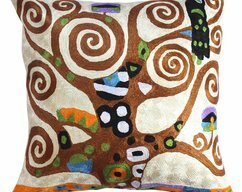 FARMHOUSE PILLOW COVER. 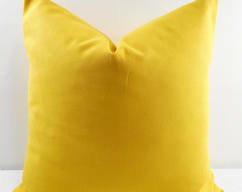 Saffron yellow Pillow cover. 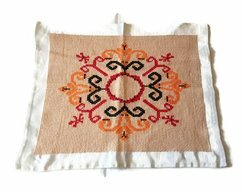 Saffron yellow & White. 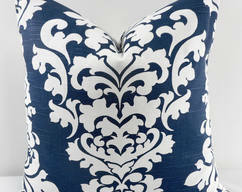 Manchester Damask Sofa Pillow cover. 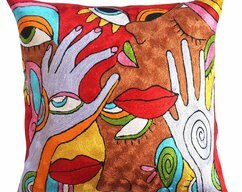 Throw pillow cover. 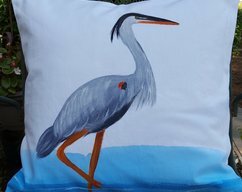 FARMHOUSE PILLOW COVER. 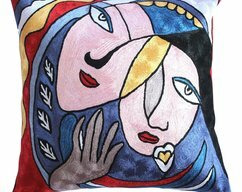 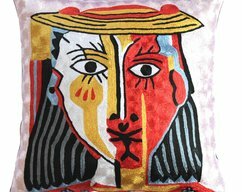 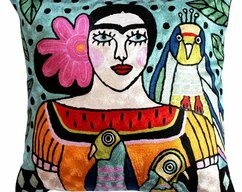 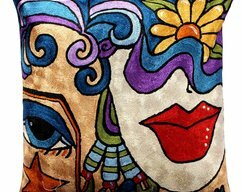 Funky-Picasso-style-multicolored-woman-art-throw-pillow-cover-with-modern-chain-stitch-embroidery-in the flow decorative handmade-art-silk. 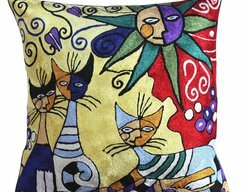 Funky-Picasso-multicolored-cat with parrot-throw-pillow-cover-with-modern-chain-stitch-embroidery-in the flow decorative handmade-art-silk. 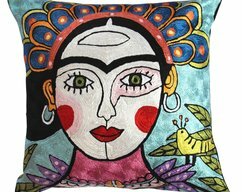 Karla Gerard Handmade Decorative cushion-cover modern accent-chain-stitch Hand-embroidery-silk-Home Decor-Modern Sofa Pillows-Size 18x18. 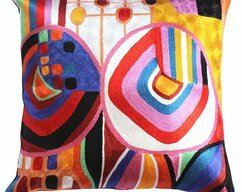 Kandinsky symphony abstract composition multi-hued pillow-cover handmade art silk 18 x 18,high end pillow,modern couch pillow,gifts for her. 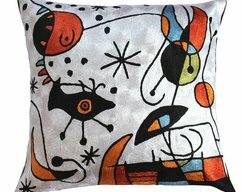 Kandinsky Abstract Composition Silk Throw pillow Cover Hand Embroidered Silk,Home Decor,High End Pillow,Decorative Cushions/Size 18-18. 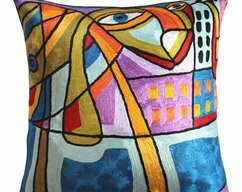 Alfred-gockel-abstract-composition-modern-accent-throw-pillow-cover-handmade-art-silk-Home Decor-High End Pillow-Gifts for her-Wedding Gift.